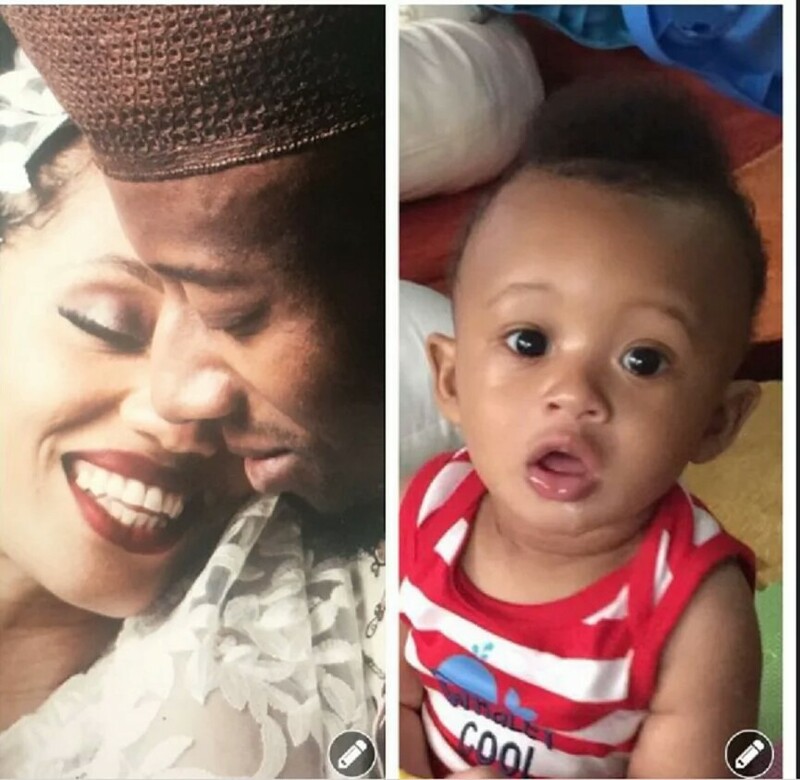 Who can belive that Mavin Records Princess Di’ja has been married for almost two years? In the mood of thanksgiving for the New Year Di’ja on Friday, January 6, 2017, took to her Instagram to say thank you to everyone who has played a role in her life in the last two years. 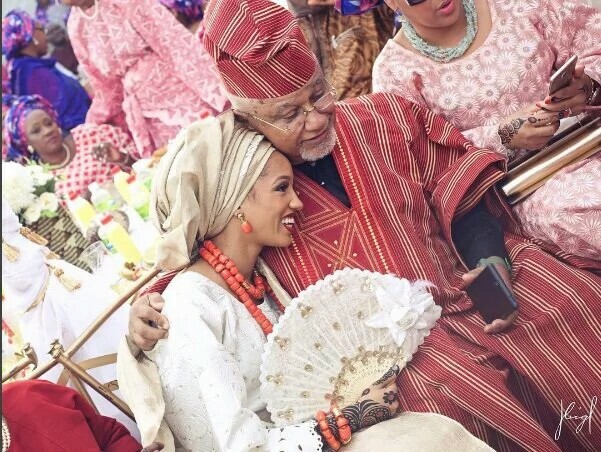 In the post, Di’ja officially agrees she is married and from her wedding planner to her photographer, her makeup artist and all that had a hand in planning her wedding in 2015. Born Hadiza Blell to a Sierra Leonean father and a northern Nigerian mother, Di’ja joined Mavin Records on February 14, 2014 with her first single Yaro released same day. She holds a double degree in Biology and Psychology. She dropped her latest single Sowemo in November 2016, months after giving birth to her son.